AirManager is designed to detect and locate the presence of transmissions from cellular phone-based devices. A Data Management Platform for IoT. NetSecure provides a full control over your IP/MAC access points in your network and enforces centrally defined policies in real-time with the ability to block or quarantine suspicious or rogue devices. 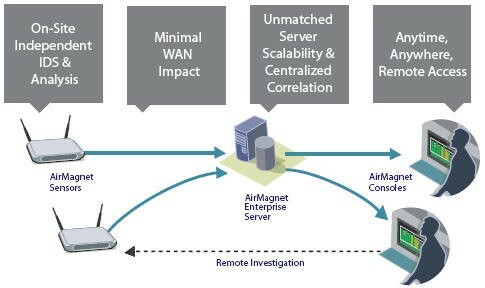 AirMagnet Enterprise centralized wireless intrusion detection/prevention system(WIDS/WIPS) defends your wireless environment by automatically detecting, blocking, tracing and locating any threat on all Wi-Fi channels. 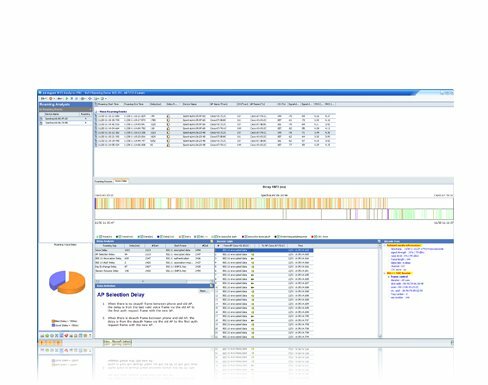 With the wireless spectrum analyzer software, proactively identify and locate any radio frequency (RF) interference impacting WiFi network performance. 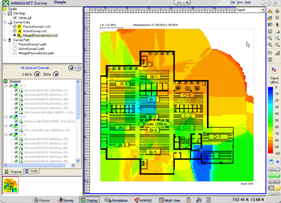 Design and deploy wireless 802.11n/a/b/g/ac LAN for optimal performance, security and compliance with wireless site survey software. 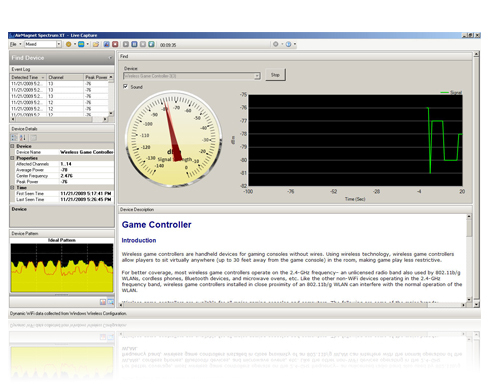 Anytime, Anywhere, Wireless Network Monitoring and WiFi Troubleshooting with the AirMagnet WiFi Analyzer Pro. 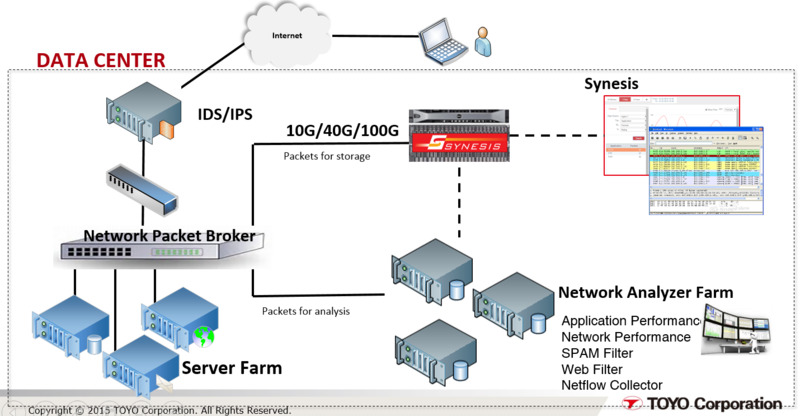 SYNESIS Portable provides mobility for big data packet capture needs without sacrificing high fidelity lossless packet capture performance at any Ethernet speed: 1G/10G/100G. 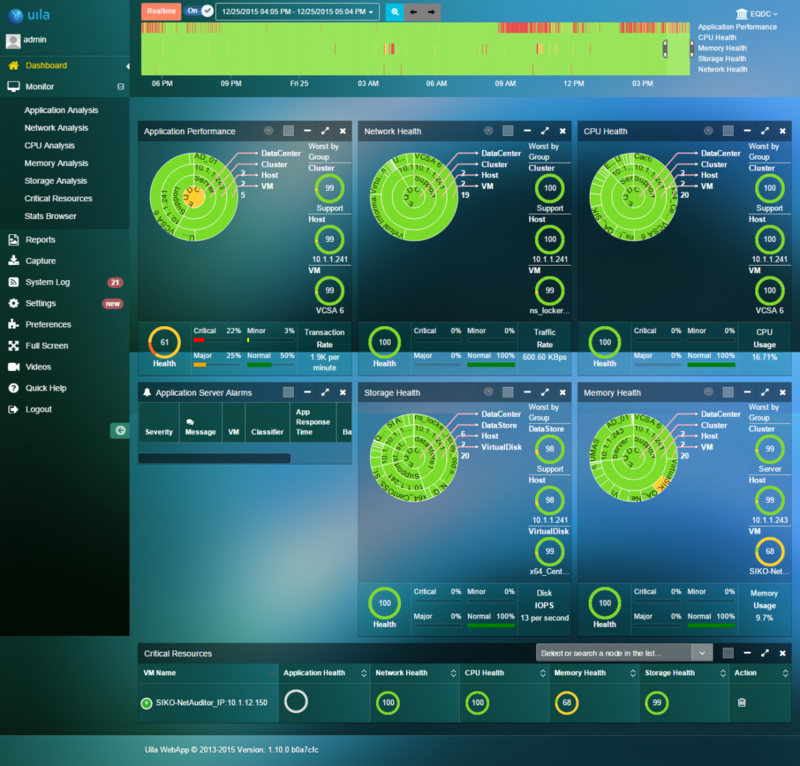 Uila AA-IPM offers the ability to see the root cause of application-centric infrastructure performance issues with just one click. Here you will see a demo of just how easy it is to drill down to the highest probability of root. © 2018 EQ Information Technologies, Inc.